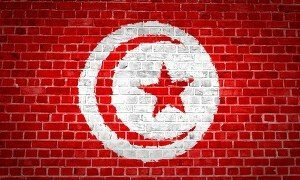 Several thousand Tunisian lawyers demonstrated on Tuesday in front of the prime minister’s office, with some demanding his resignation as they escalated a protest against widely unpopular new taxes that will hit them and other high-end professions. Under a budget draft approved by parliament’s finance committee on Monday, lawyers will pay tax of between about $8 to $20 on each file they present to court. The levy is part of austerity measures proposed for 2017 by a government under pressure from international lenders to cut the fiscal deficit. According to a Reuters witness some 3,500 of the country’s 8,500 lawyers joined the protest in Tunis which, coming on top of an open-ended strike that the profession launched on Monday, will test the government’s resolve to implement its reforms.